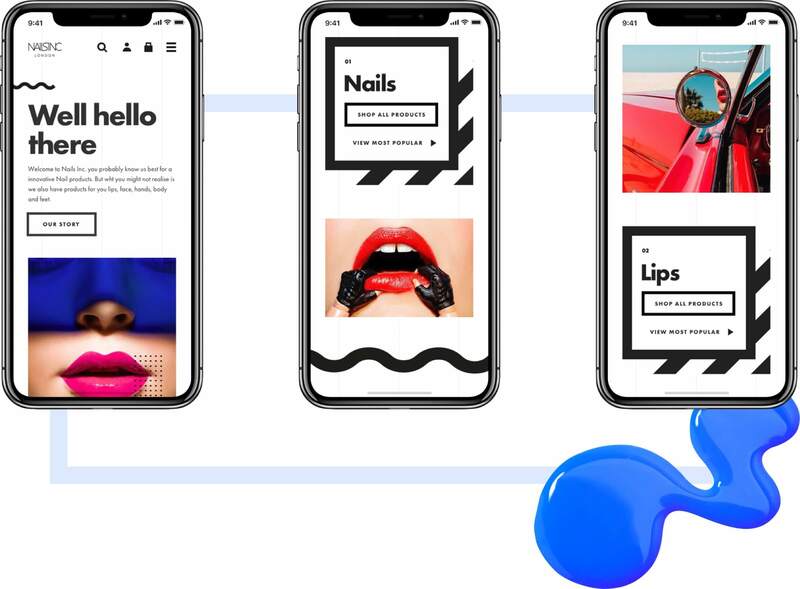 As Nails inc’s lead digital agency, we have helped the prestige nail and beauty products brand grow globally across digital channels for the past 6 years. 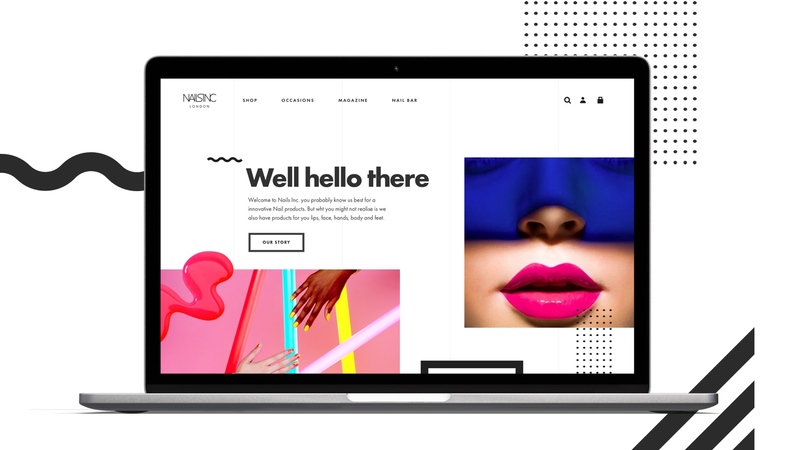 From complete platform development to CRM campaigns, Nails inc’s eCommerce proposition has seen the brand’s footprint and sales grow year-on-year. We provided Nails inc with a CMS-driven solution that allowed their small team to confidently and efficiently implement content changes throughout the site, whilst integrating a number of functions from third-parties. 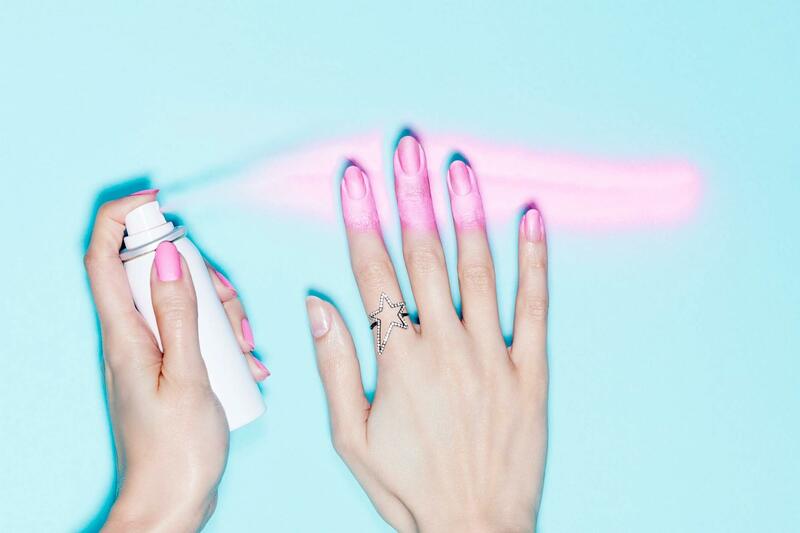 Nails inc competes in a crowded and competitive market. To differentiate itself from other cosmetics brands, we needed to develop a strategy that would reflect the brand’s luxury credentials. We identified personalisation as a key approach to help grow market share and retain customers that may choose to split their cosmetics budget with several other brands. We launched ‘Styled by You’, the industry’s first personalised gift mechanic, offering customers the opportunity to choose a polish and customise the bottle & packaging with bespoke messaging. It was precisely the unique gift that any manicure buff would love. The lead up to Christmas is always a big time for the beauty and cosmetics industry, as the prospect of mass gifting coupled with ongoing trends in health & wellness sees shelves stacked with innovations and new products competing for shoppers’ attention each year. 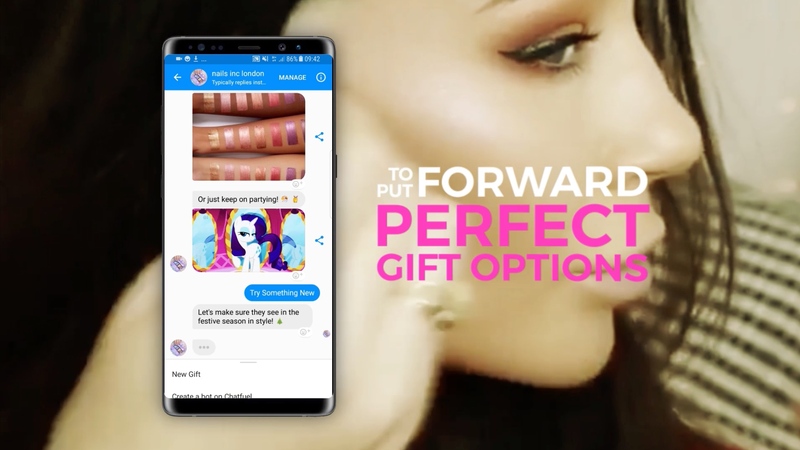 The Nails Inc chatbot we developed helped users find the perfect Christmas gift based on the receiver’s preferences. And the results really spoke for themselves: we saw a 23% click-through-rate from the bot to the website, and a further 53% converting to purchase. This investment in our digital services proved very successful and led us onto explore a website makeover. 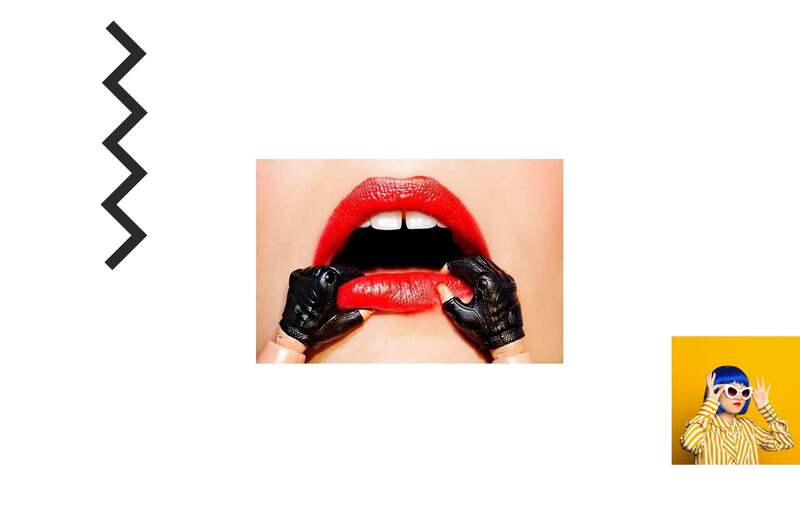 Our concept was inspired by the bold colour intrinsic to the Nails inc products, fit for the Instagram generation. Drawing influences from Memphis design, bold pattern and a monotone palette, enabling the vibrant colour within their products to make a real impact.